Scan #2 went great. No sign of cancer…YIPPEE!!! 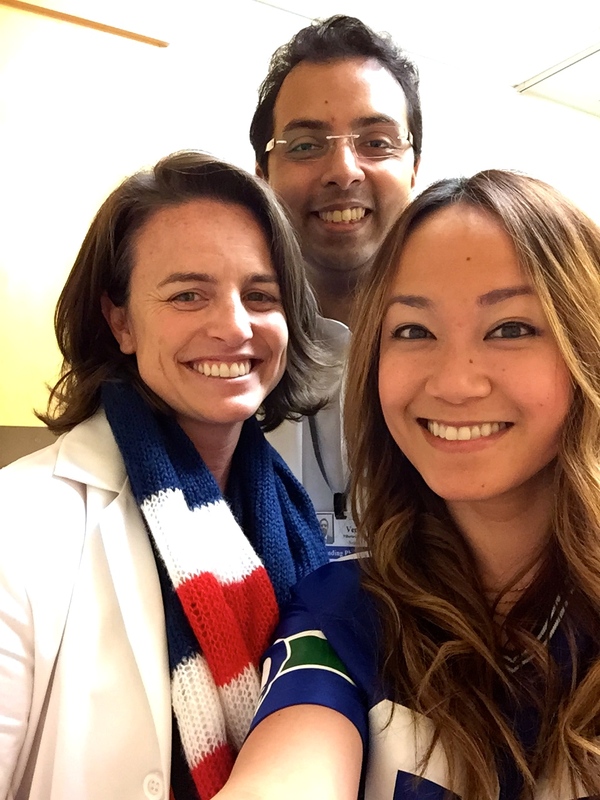 Love that Dr. Pillirisetty and my clinical nurse coordinator Allison is always up for a selfie!